To claim this profile, please confirm you are Sarah Reiner. To follow this profile, please let us know your relationship to Sarah Reiner. The ThunderRidge varsity track & field team did not place at their non-conference meet: "Douglas County Huskie Invite." The ThunderRidge varsity track & field team placed 4th of 46 at their non-conference meet: "Pomona Invite." RESULT5th Girls varsity track & field @ "Thomas Jefferson Twilight Meet"
The ThunderRidge varsity track & field team placed 5th of 40 at their non-conference meet: "Thomas Jefferson Twilight Meet." The ThunderRidge varsity track & field team did not place at their non-conference meet: "Mickey Dunn Invitational." Sarah has been added to the ThunderRidge girls track & field roster. The ThunderRidge varsity track & field team placed 4th of 44 at their non-conference meet: "Broomfield Shootout." No results have been reported for the ThunderRidge varsity track & field non-conference meet: "ThunderRidge Invite." 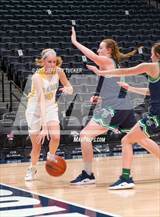 Sarah's basketball stats have been updated for the loss vs. Columbine. 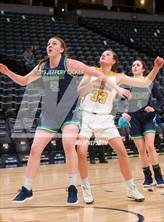 The ThunderRidge varsity basketball team lost Tuesday's neutral playoff game against Columbine (Littleton, CO) by a score of 46-43. 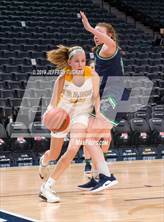 Sarah's basketball stats have been updated for the loss @ Mountain Vista. RESULTLoss Girls varsity basketball @ Mountain Vista. 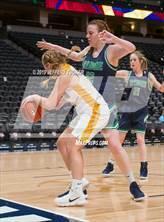 The ThunderRidge varsity basketball team lost Thursday's away conference game against rival school Mountain Vista (Highlands Ranch, CO) by a score of 46-31. Sarah's basketball stats have been updated for the win @ Legend. RESULTWin Girls varsity basketball @ Legend. 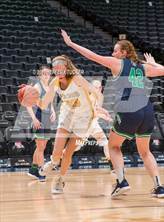 The ThunderRidge varsity basketball team won Tuesday's away conference game against Legend (Parker, CO) by a score of 39-38. Sarah's basketball stats have been updated for the win vs. Chaparral. 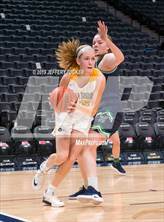 The ThunderRidge varsity basketball team won Friday's home conference game against Chaparral (Parker, CO) by a score of 27-26. Sarah's basketball stats have been updated for the win vs. Heritage. 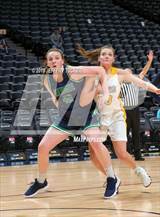 The ThunderRidge varsity basketball team won Tuesday's home conference game against Heritage (Littleton, CO) by a score of 57-17. 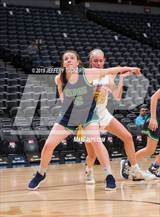 Sarah's basketball stats have been updated for the loss @ Highlands Ranch. 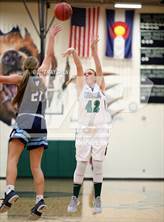 RESULTLoss Girls varsity basketball @ Highlands Ranch. 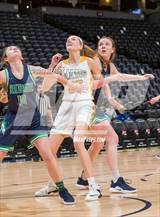 The ThunderRidge varsity basketball team lost Thursday's away conference game against Highlands Ranch (CO) by a score of 59-26.